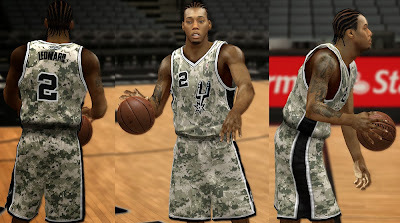 Description: This patch adds the recently unveiled camouflage military-inspired alternate jersey of the San Antonio Spurs in NBA 2K14. This new uniform is part of the adidas NBA Pride Uniform Collection and the Spurs will wear it on Nov. 13 against the Wizards (2013–14 NBA season). Description: This cyberface patch for NBA 2K14 updates the face and the hairstyle of Paul George to match his current look. 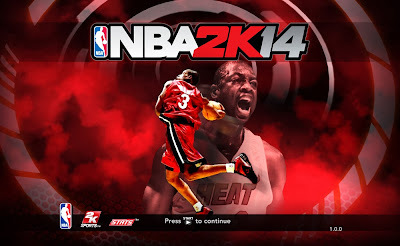 Description: This is a simple mod for NBA 2K14 to replace the regular LeBron James image at startup. For all you Chicago Bulls and Derrick Rose fans out there, this one goes out to you! 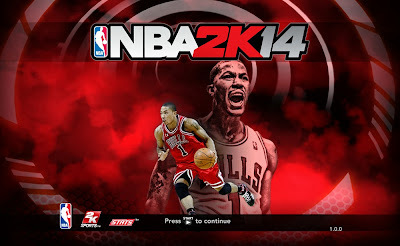 Description: This mod changes the image upon NBA 2K14 start up. 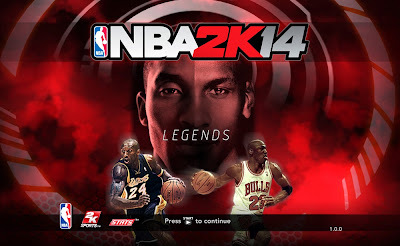 It features two of the most compared players in the NBA history, Michael Jordan and Kobe Bryant in the foreground, and their combined faces in the background with the word “LEGENDS”. Description: For all you "Lob City" fans out there, here is another custom user-made start-up screen for NBA 2K14, featuring Clippers' franchise player Blake Griffin. 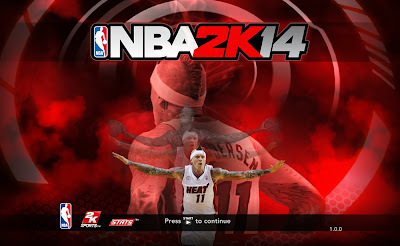 Description: This NBA 2K14 patch replaces the title screen cover athlete LeBron James with Chris Andersen who is dubbed as the “Birdman” of the NBA. 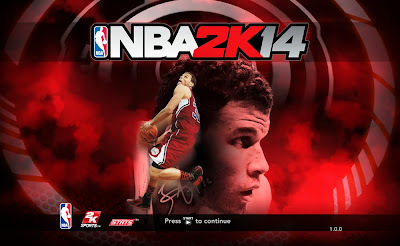 Description: This patch changes the NBA 2K14 title screen graphic to a new one. 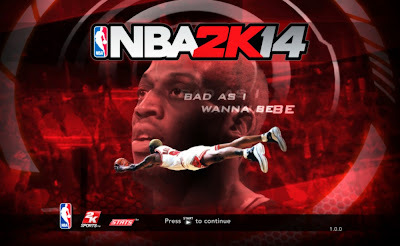 It features Dennis “The Worm” Rodman in the background with a text that says “Bad as I Wanna Be”, which is the title of his autobiography.